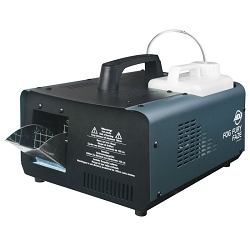 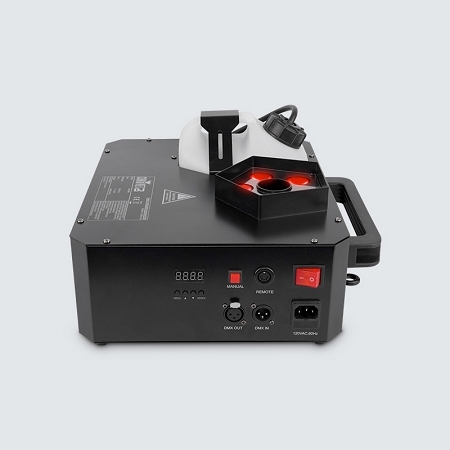 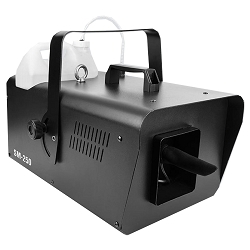 Fog Machines | Shop the Best deal of Fogger and Haze Machines in Chicago! 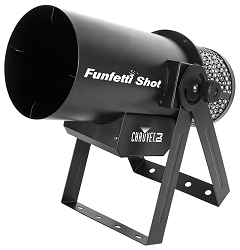 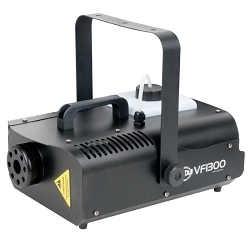 Professional Fog Machine with output of 18,000 Cubic Feet Per Minute! 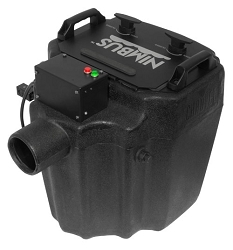 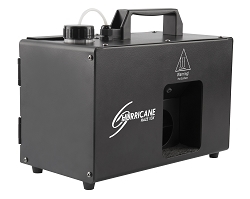 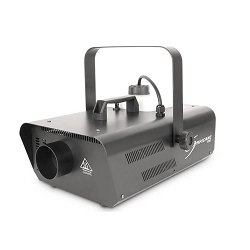 Compact fog machine that emits thick bursts of water based fog. 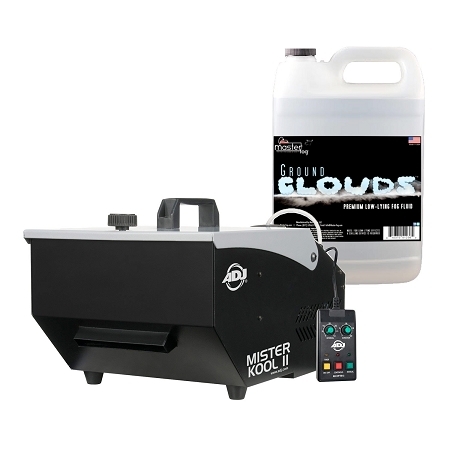 Dry Ice Machine that Creates thick low-lying fog for weddings, parties, and Halloween, aka called Dancing in the Clouds, Package with Cart! 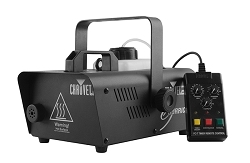 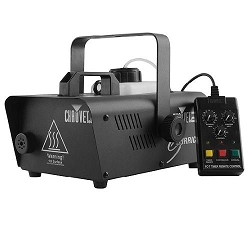 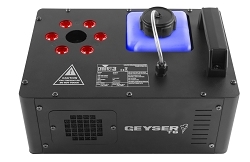 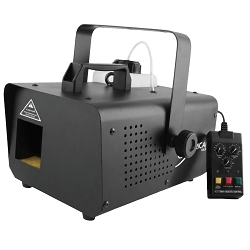 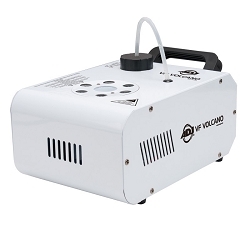 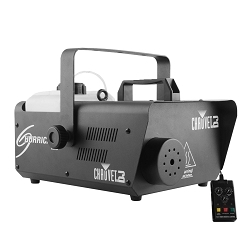 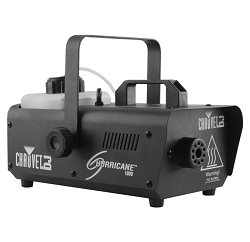 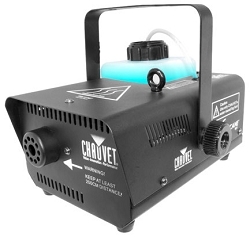 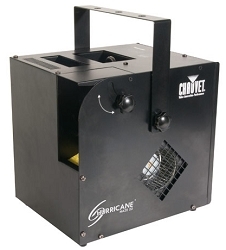 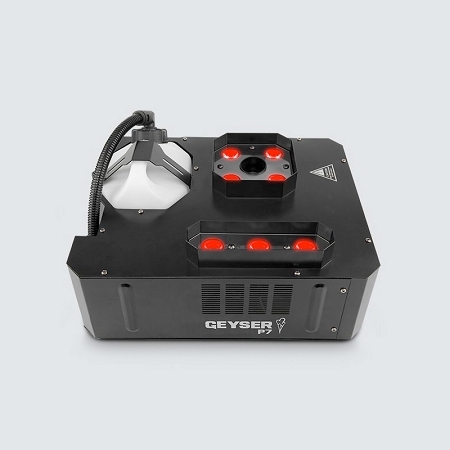 Pyrotechnic-like Fog Machine, With RGBA+UV LED, Vertical Fog Output, without the use of any toxic chemicals! 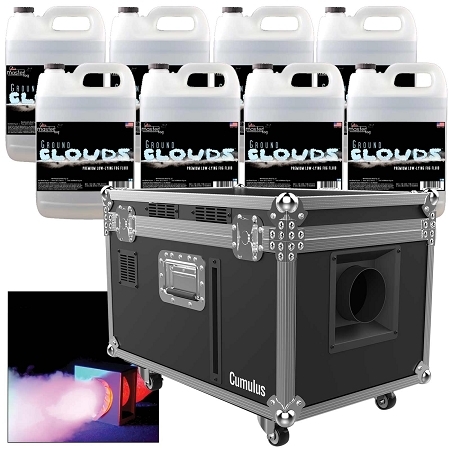 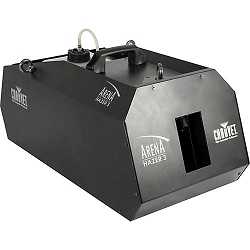 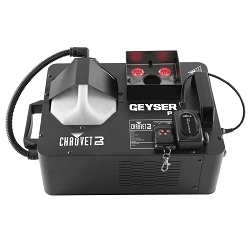 Low-lying fog machine that creates thick clouds that hug the floor without the need for dry ice, with High-Output and Caster Wheels! 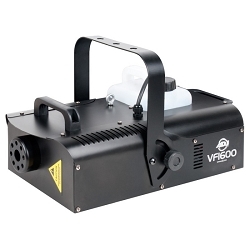 Low-lying fog machine, creates thick clouds of Fog without the need for dry ice, with High-Output and Caster Wheels! 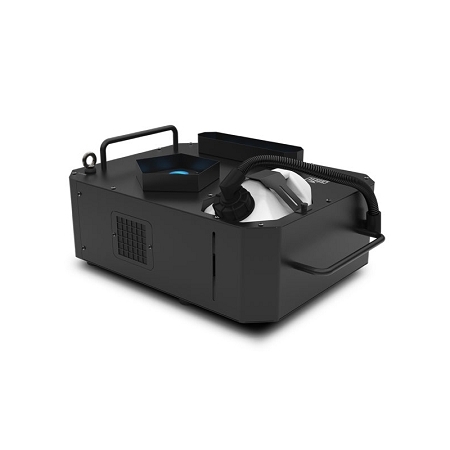 Bundle Price! 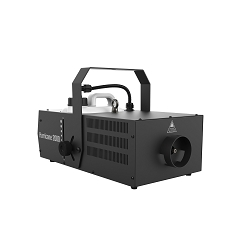 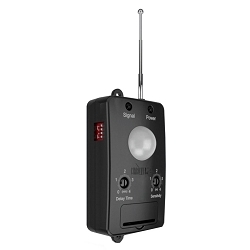 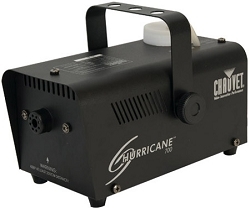 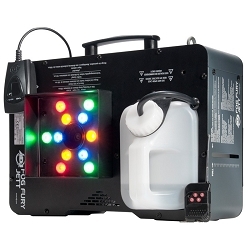 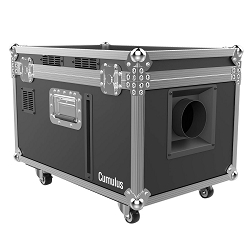 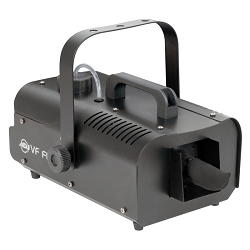 1500W mobile DMX Fog Machine, with Output: 20,000 cubic ft. per min, Includes ADJ VFWR2 wireless remote control! 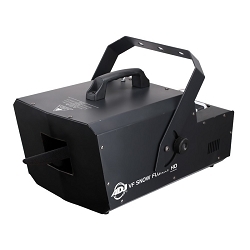 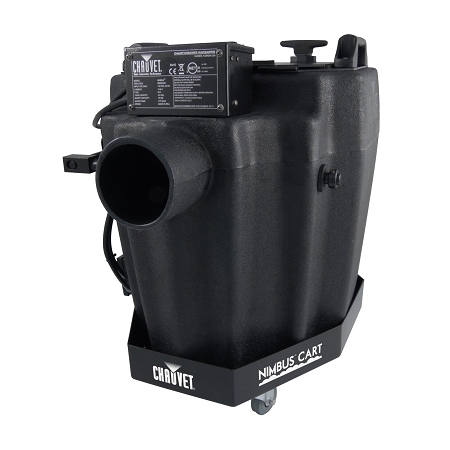 High Output Snow Machine, with Volume selection switch: Low or high snow output, spray distance of 2-5 meters! 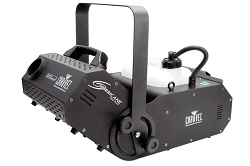 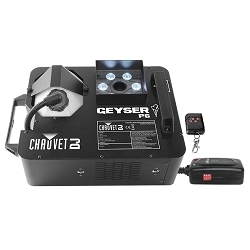 600-watt Mobile Snow Machine with, Spray distance: 2-5 meters, Includes wired remote!